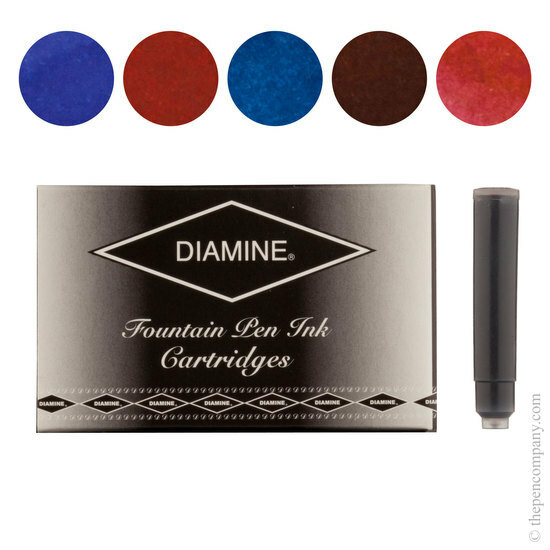 Diamine's assorted selection packs of 5 complementary ink colours are an excellent way to increase your colour range and sample new inks. 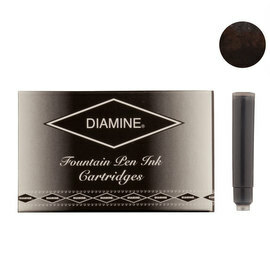 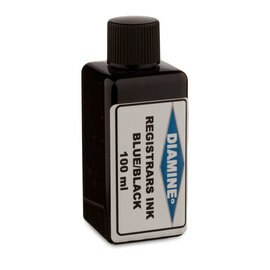 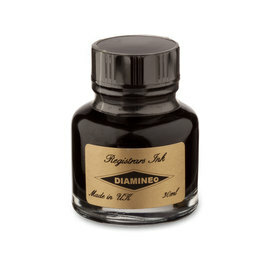 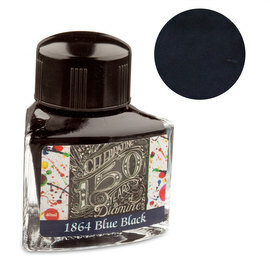 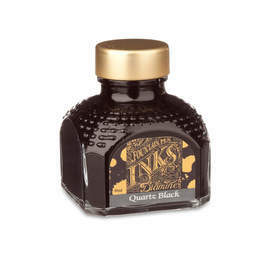 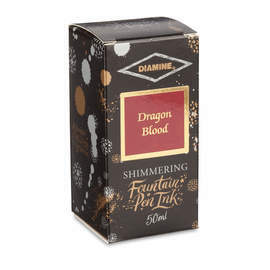 Choose from multiple ranges of beautifully matched ink combinations. 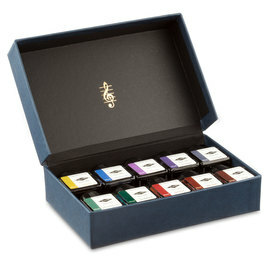 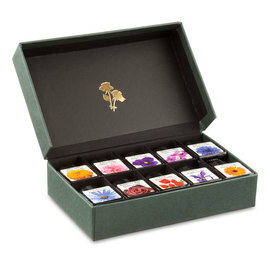 Each pack contains 20 standard international cartridges with 4 of each colour.